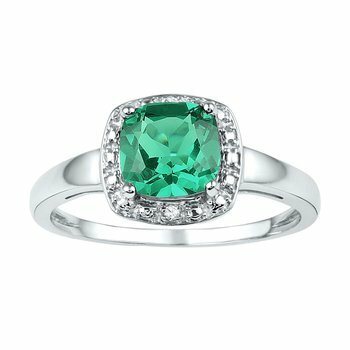 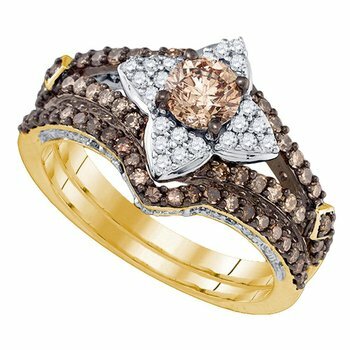 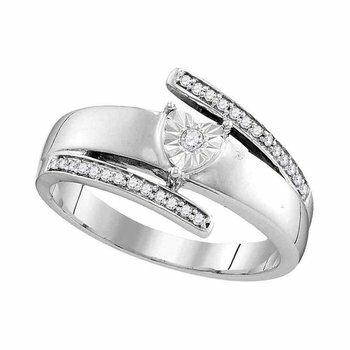 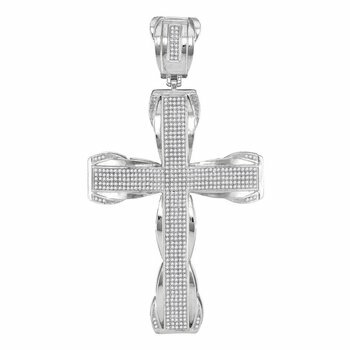 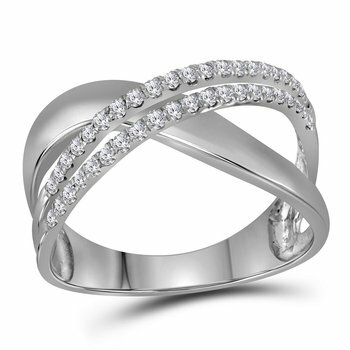 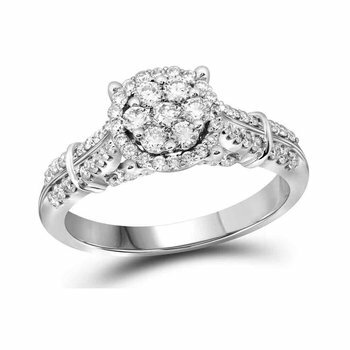 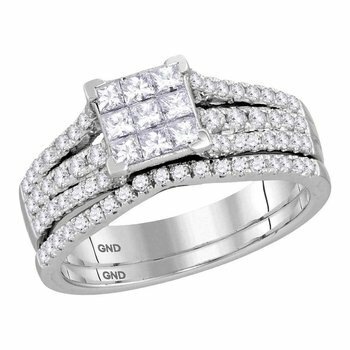 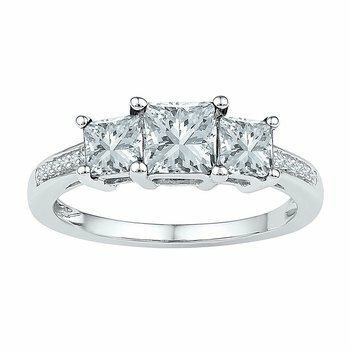 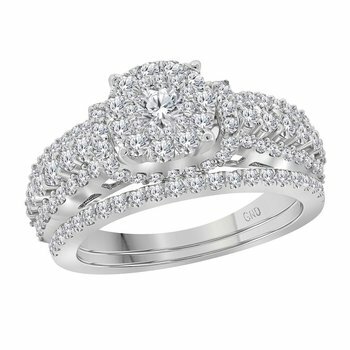 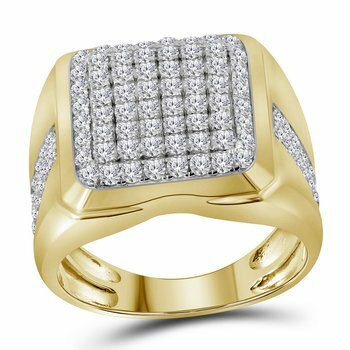 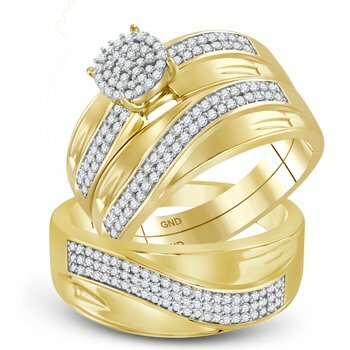 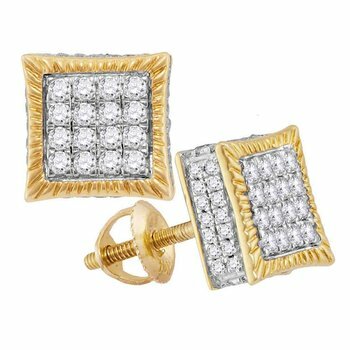 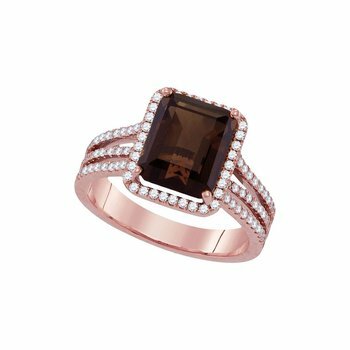 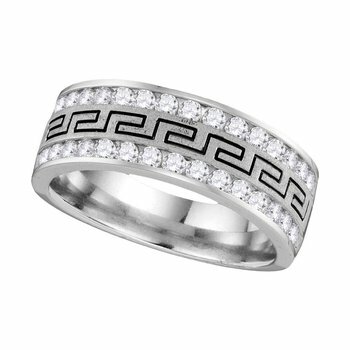 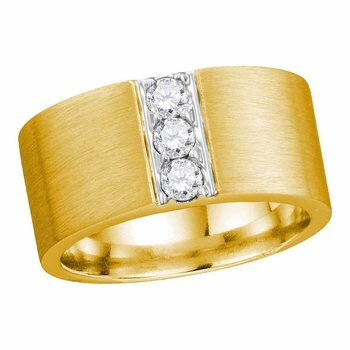 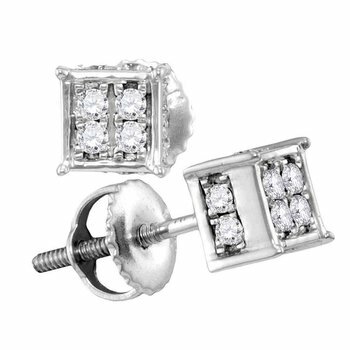 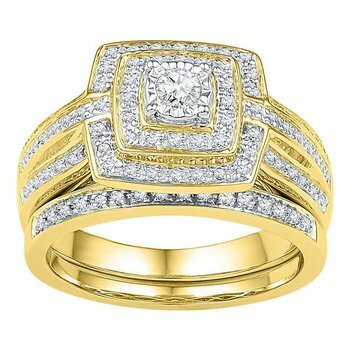 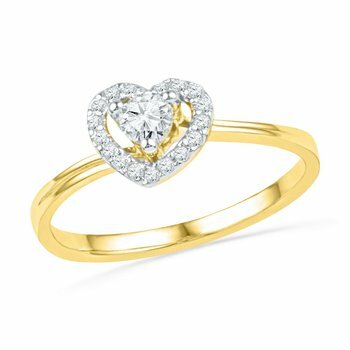 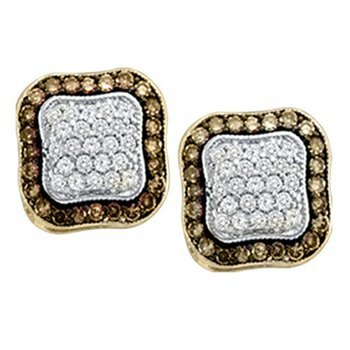 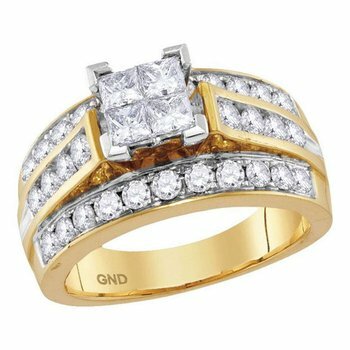 Welcome to Gold-N-Diamonds Inc., a leading USA manufacturer and wholesaler of the finest, fashionable jewelry. 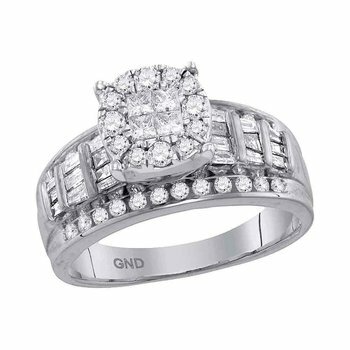 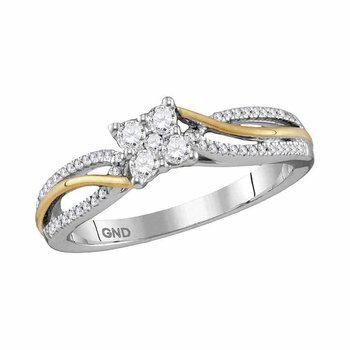 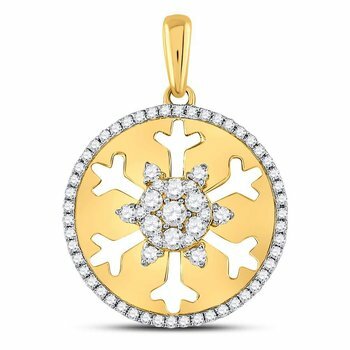 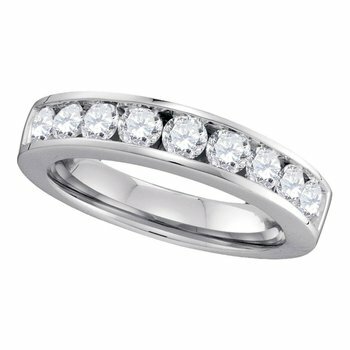 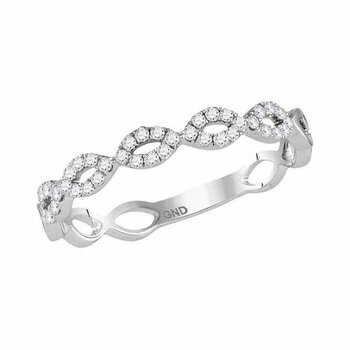 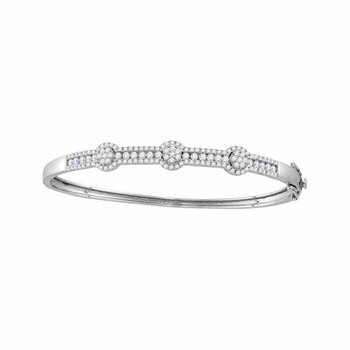 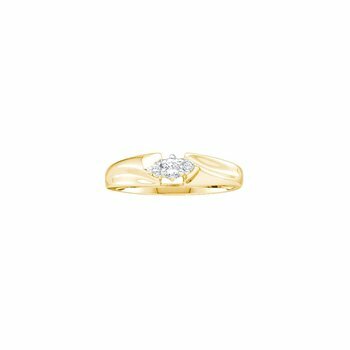 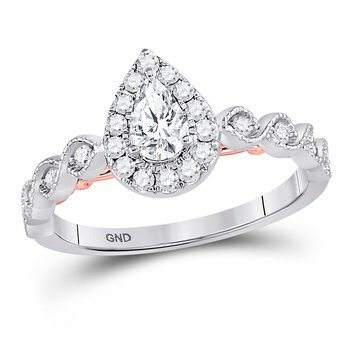 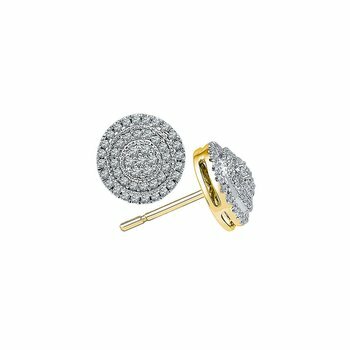 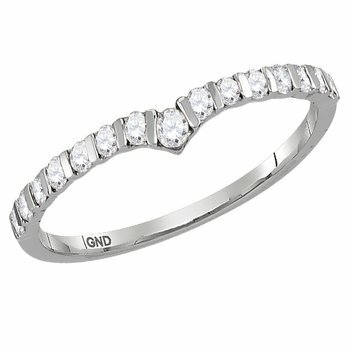 We offer everything under the one umbrella of our GND shop, including diamonds, gold, silver and much more. 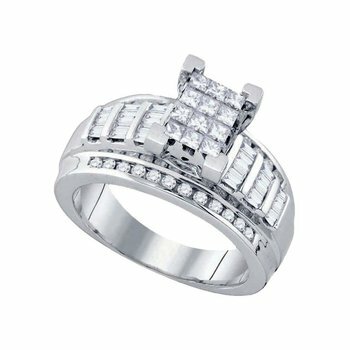 As one of the named brands in Atlanta, Georgia, we have been serving the US for decades. 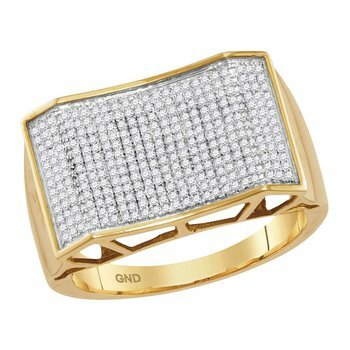 Gold-N-Diamonds services from small to large scale businesses, drop shippers, retailers and online sellers. 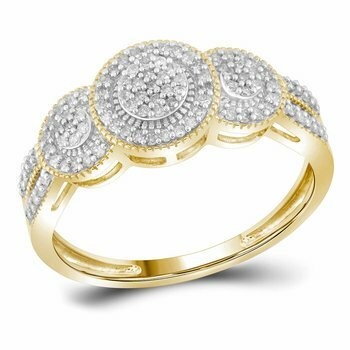 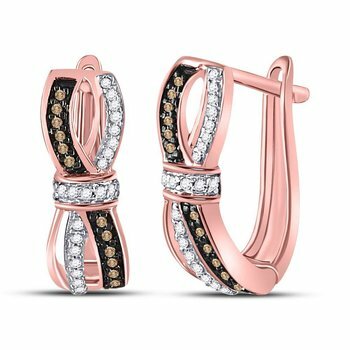 Our mission is to offer trendy and fashionable jewelry at very competitive prices so that you can build your business and show your confidence in our products and brands. 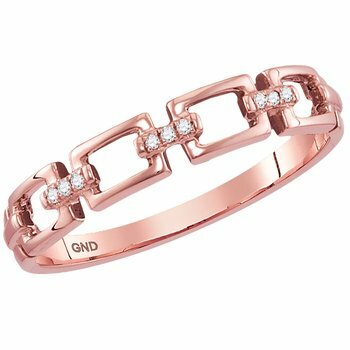 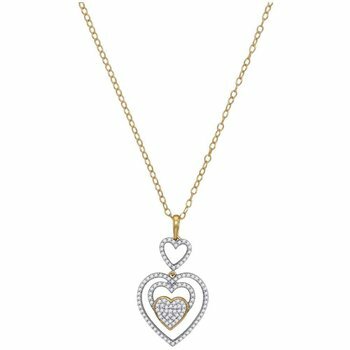 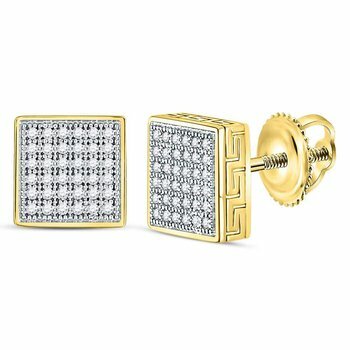 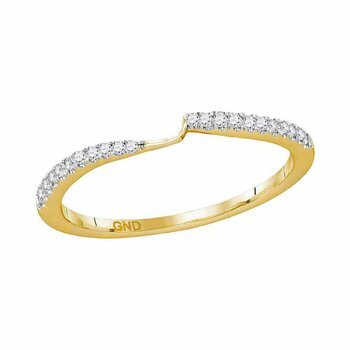 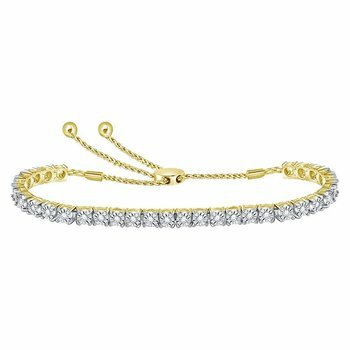 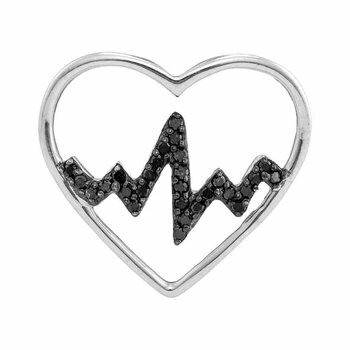 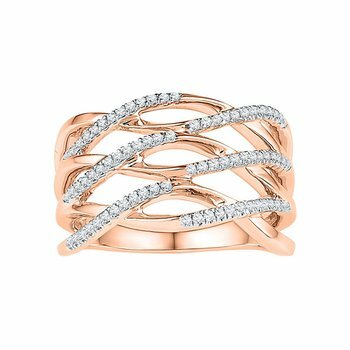 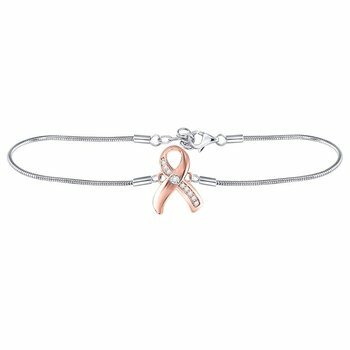 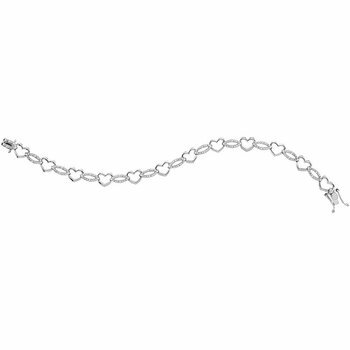 Our vast range of products includes all types of chains, bracelets, earrings, rings, necklaces, and pendants, including 18K, 14K & 10K gold and sterling silver.